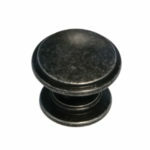 Canada Kitchen Liquidators offers a wide variety of knobs to suite any kitchen style or project. 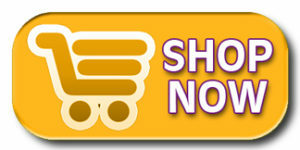 Whether it is a new modern acrylic finish or an antique brushed bronze our vast selection will compliment any style. 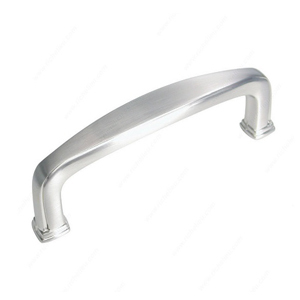 Canada Kitchen Liquidators offers a wide variety of handles to suite any kitchen style or project. Whether it is a new modern acrylic finish or an antique brushed bronze our vast selection will compliment any style.